The film is being produced by Collective Phase One. 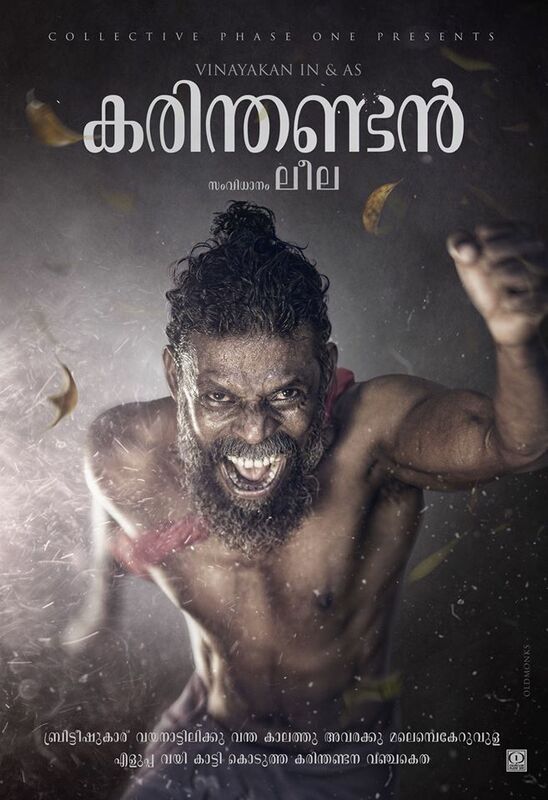 The legend of Karinthandan, a mythical character for the Paniya tribe in Kerala’s Wayanad district, is on its way to the big screen courtesy filmmaker Leela Santhosh. 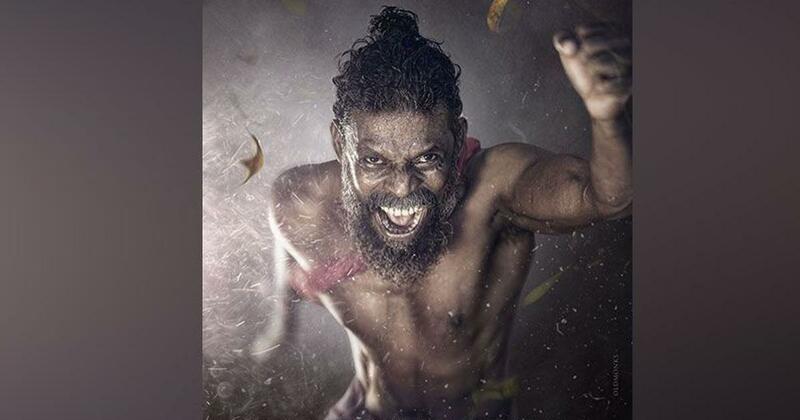 Karinthanandan’s role is being played by Malayalam actor Vinayakan, who won the Kerala State Film Award for Best Actor in 2016 for Rajeev Ravi’s crime drama Kammatipaadam. 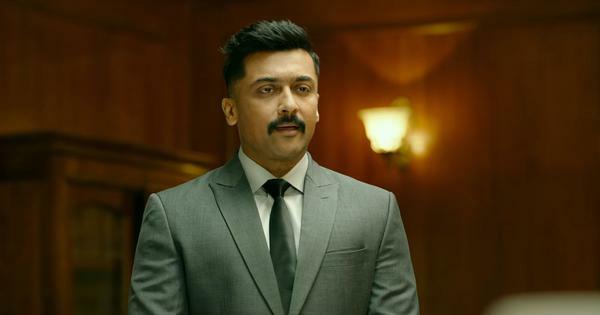 The first look of Karinthandan was released by the filmmaking group Collective Phase One on July 5. Karinthandan, believed to have lived between 1700 and 1750, was the chieftain of the Paniyas in Chippilithod near the Thamarassery ghats. Karinthandan is said to have discovered the Wayanad Ghat route. Folklore has it that when the Viceroy announced a reward for anyone who could build a road across the way, a British engineer took advantage of Karinthandan and shot him dead. The people in Wayanad have since continued to believe that the place is haunted by Karinthandan’s ghost. His soul is believed to live in a banyan tree, called Changala Maram (Chain Tree) in Malayalam. Santhosh has previously directed the documentary Nizhalukal Nashtappedunna Gothrabhumi (2010), about the life and rituals of the Paniyas of Wayanad.